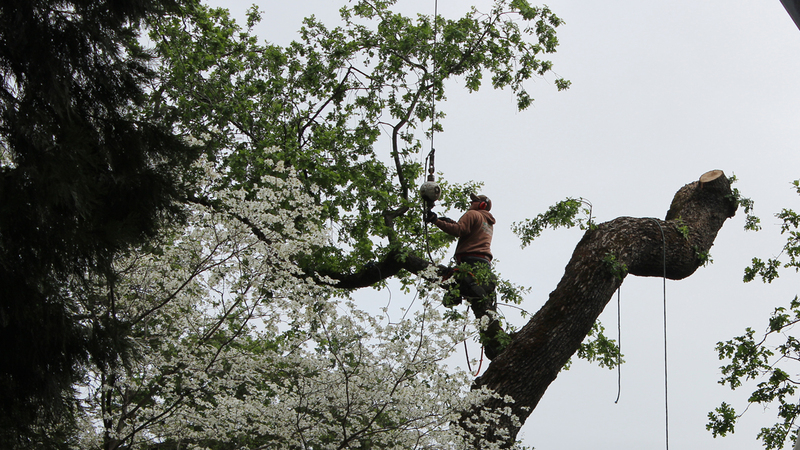 Specializing in large trees, dangerous tree trimming, and tree removal by crane. 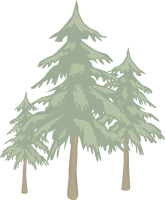 Our specialty is the removal of dangerous standing and fallen trees. 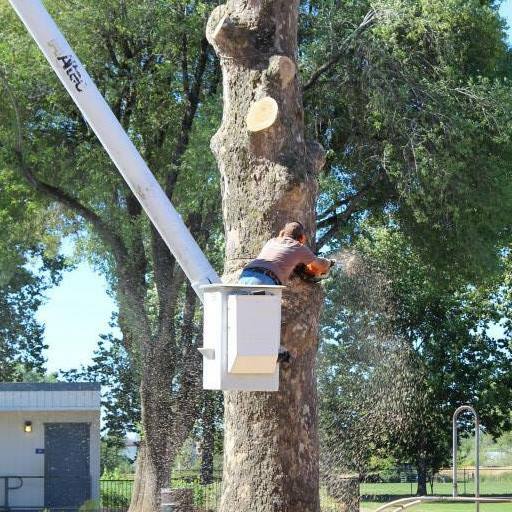 We can tackle the largest tree and have quick access to cranes and other necessary heavy equipment. In addition, we have the capability to clear lots and smaller sites. We get in and out with minimum impact to your environment.